Eating nuts is an easy to get more protein into your diet. If you don’t like eating them by the handful, spreading a dollop of nut butter on a piece of toast for breakfast or for a quick snack before lunch will do the trick. 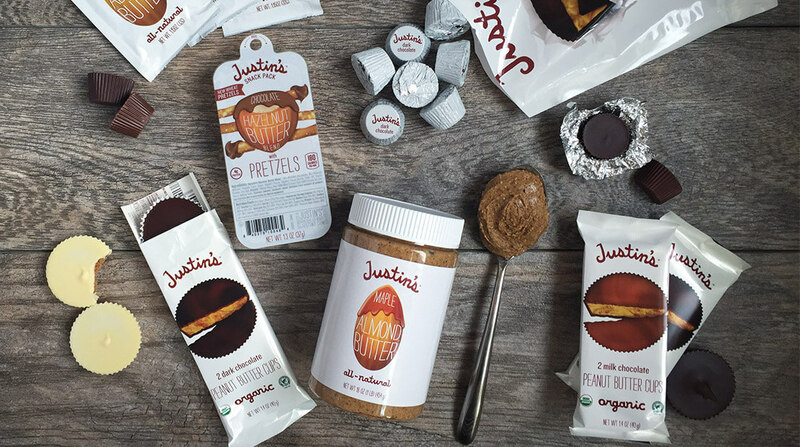 I like Justin’s Almond Butter myself.